An Indiana University law professor says state officials’ handling of a possible voter fraud investigation threatens the legitimacy of the election. An investigation into a group called the Indiana Voter Registration Project has led to accusations of voter fraud from the State Police and Secretary of State. Indiana voters have 15 options to choose from if they want to write in a candidate for President in this year's election. 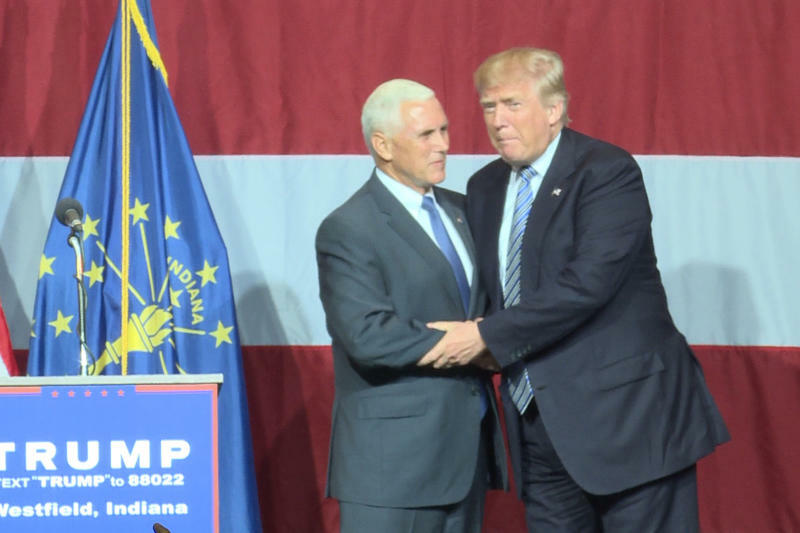 Many Republicans who are dissatisfied with Donald Trump have announced their intention to write in Mike Pence for president, but that write-in could end up being a vote for Trump anyway. The Indiana Democratic Party Thursday accused Secretary of State Connie Lawson of incompetence, partisanship and inflammatory rhetoric surrounding recent voter fraud allegations. About a month ago, the Indiana State Police began investigating a group called the Indiana Voter Registration Project for possible voter fraud. That progressive advocacy group then accused state Republicans of inhibiting liberal get-out-the-vote efforts. The police investigation is now in 56 counties. The three candidates for Indiana’s open U.S. Senate seat met Tuesday in a debate marked by pointed attacks. Indiana Public Broadcasting’s Brandon Smith reports. For Republican Todd Young and Democrat Evan Bayh, the debate was as much about their opponent as it was themselves. Young repeatedly attacked Bayh for his support of Obamacare, which Young calls a “millstone” around the economy. Thousands of Hoosier voters’ registration information has been changed – leaving many unsure if they’re still registered. 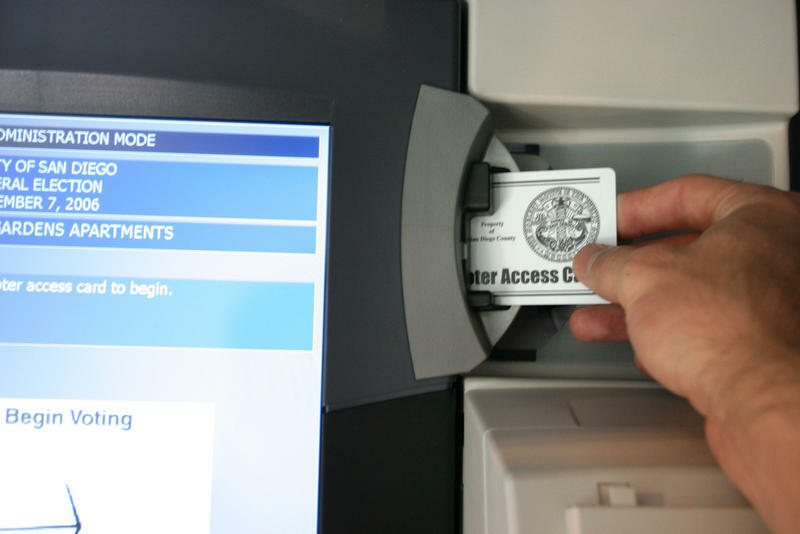 Secretary of State Connie Lawson’s office received complaints from voters who couldn’t find their registration information or discovered that information had been changed. That includes changes to first names and birth dates. Lawson’s office says it discovered thousands of records have been altered and has passed that information onto the State Police for an investigation of possible voter fraud. An Ohio flyer for the Donald Trump campaign misidentifies a Sikh man from Fishers as a Muslim Trump supporter. The ad features Gurinder Singh Khalsa with the word "Muslim" superimposed above him. “A friend of mine, she sent me the link, she said your picture is showing a campaign ad, a campaign flyer for Trump," Khalsa says. “I was completely shocked, nobody ever asked me to use my photo." In August, Khalsa founded the Sikh Political Action Committee, a non-partisan group encouraging state lawmakers to include Sikhs in the conversation. 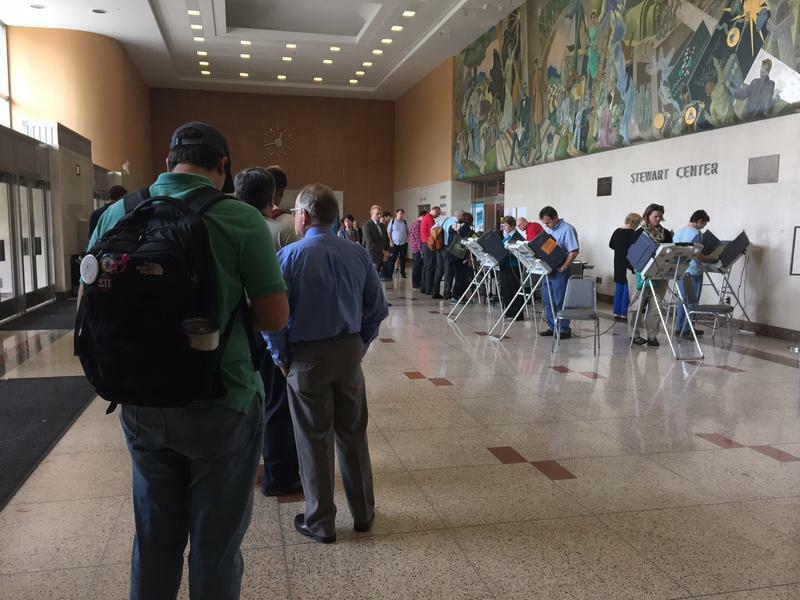 Voters lined up, ready to cast their ballot when Tippecanoe County polls opened Wednesday – the first day of early voting in Indiana. It was a 45 minute wait when the poll opened at noon in Stewart Center on the Purdue campus. That didn’t deter people of all ages and occupations who say their minds are set on having a say in the future of the nation, as well as avoiding a long wait on what’s expected to be record turn-out for the November 8 General Election. Surrogates for the presidential campaigns are urging Hoosiers to get to the polls even before Election Day. A recent poll suggests Republican Donald Trump’s lead in Indiana could be down to just five points. Trump-Indiana campaign chair Rex Early says he doesn’t believe it. “We’ve been all over the state and the energy and the people we talk to…boy they are strong Trump people,” Early says. Early says he’s been working to go into small towns and typically ignored areas of the state to drive out the vote for Trump. 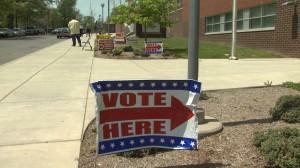 Indiana’s registration deadline to vote in the November election is Tuesday. And, more Hoosiers are registered this year than in any election during the past decade. The total number of registered voters is approaching 4.8 million as the registration deadline nears. That’s about 200,000 voters more than any election since at least 2002. 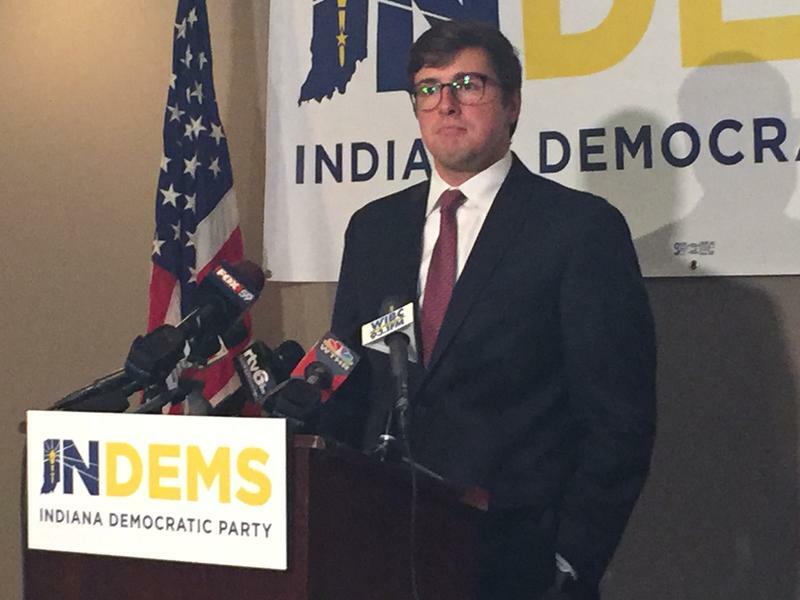 Downs Center for Indiana Politics director Andrew Downs says the surge is in part new voters. But, often he finds people don’t realize they’re already registered. 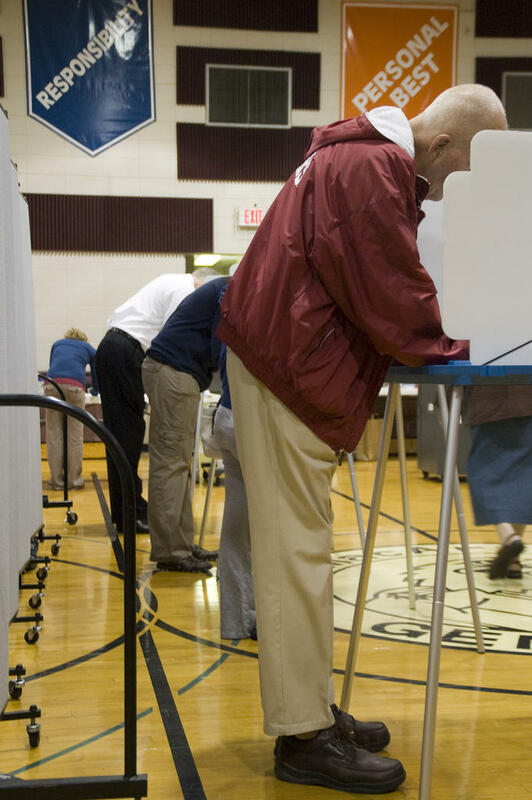 State police are expanding their investigation into possible cases of voter registration fraud. 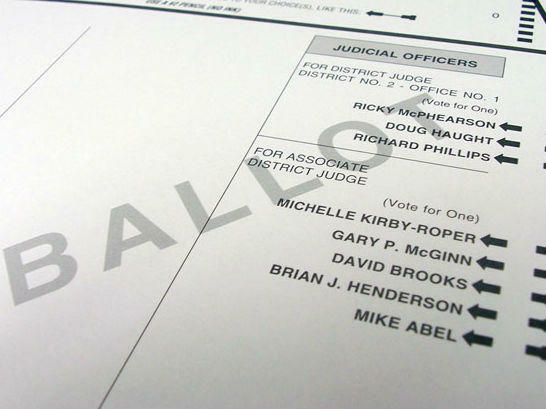 It started with registration forms originating in Hendricks and Marion counties but police say they’re now looking at seven additional counties across the state. Allen, Delaware, Hamilton, Hancock, Johnson, Lake and Madison Counties are all included in the new investigation. 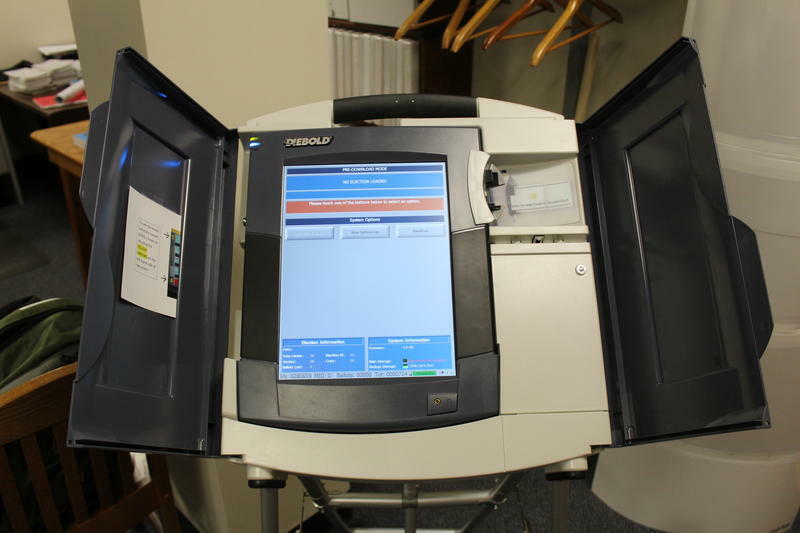 The Indiana Voter Registration Project is at the center of the investigation.